For those occassions where you need your jackets, bags or hats to stand out in the dark, Glow in the Dark pigment PVC is there to the rescue! Specials Ops, Search and Rescue companies’ uniforms will work great. Available in a greenish-white color, GID PVC will be charged by exposing it to bright light. The longer the exposure, the better the glowing effect. A large GID area will work much better than a small one, and it can be used in both 2D and 3D designs. 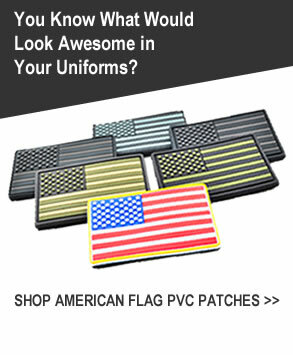 As in any of our PVC patches, VELCRO® backing is available for GID patches. 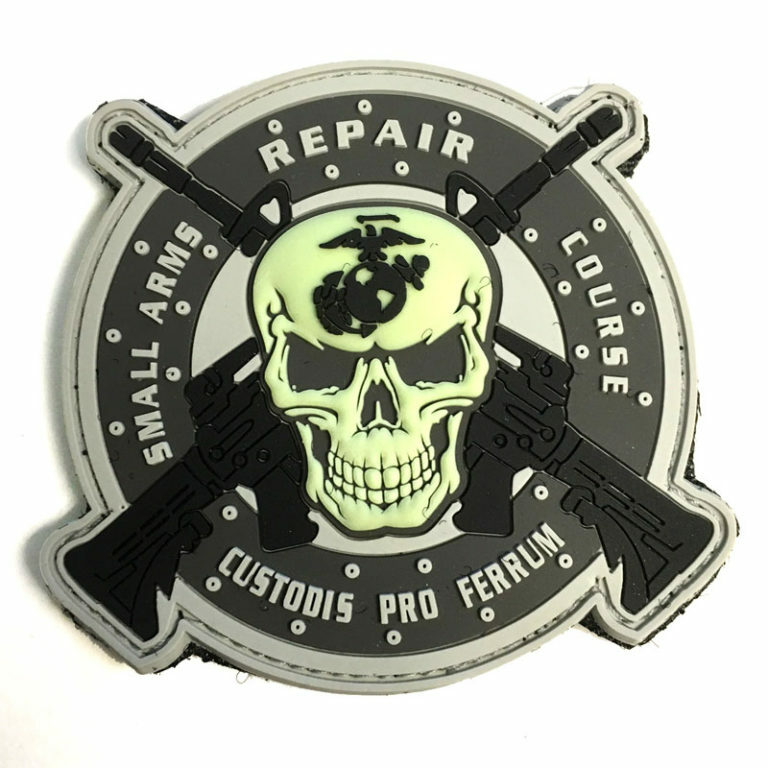 Small Arms – Repair – Course – “Custodis Pro Ferrum” Glow in the Dark PVC Patch. Daylight look. 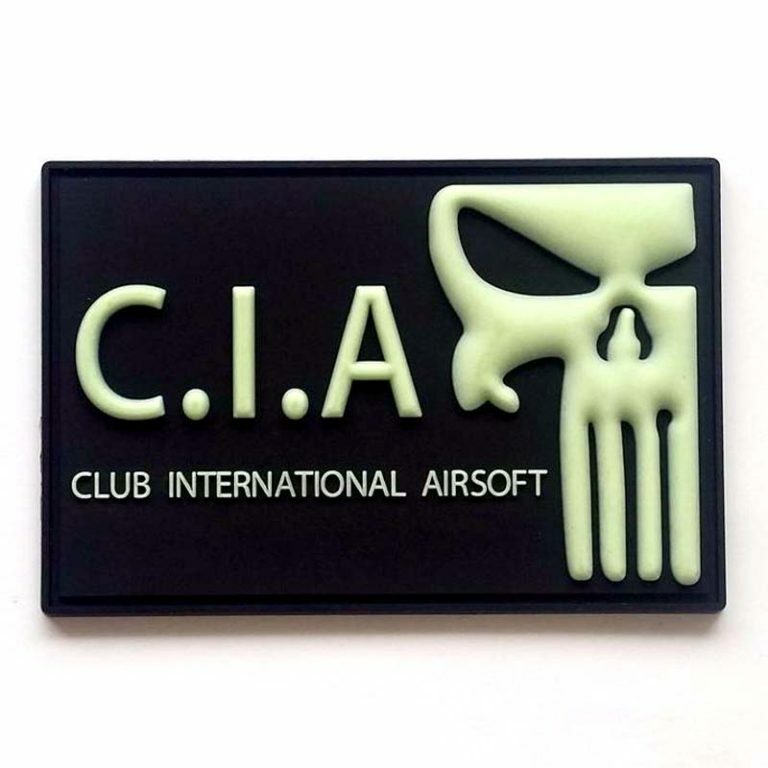 Club International Airsoft PVC Patch. 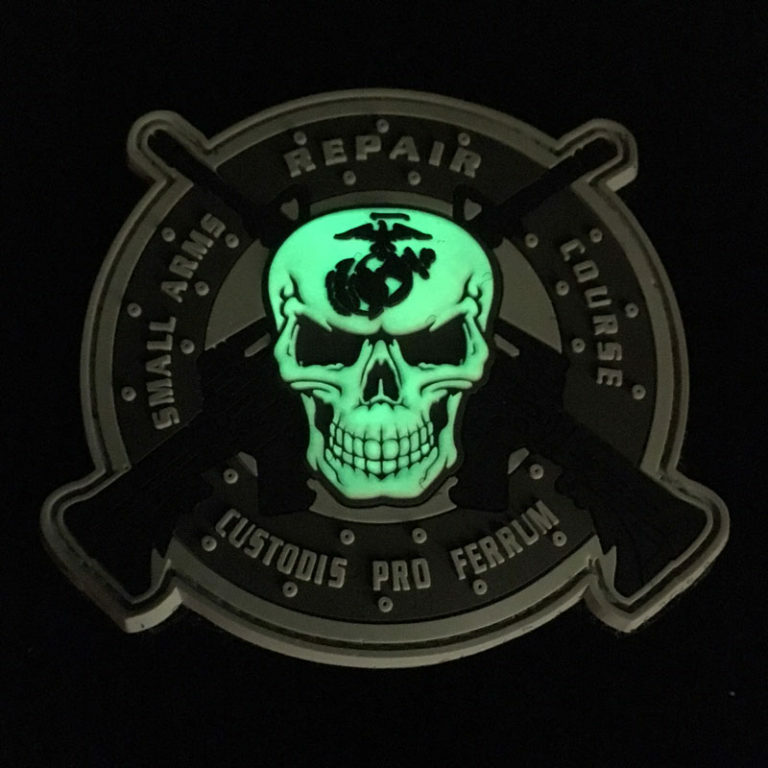 Our customer decided on a Glow in the dark Patch for their Airsoft Team, enhanced by a 3D design. The result? 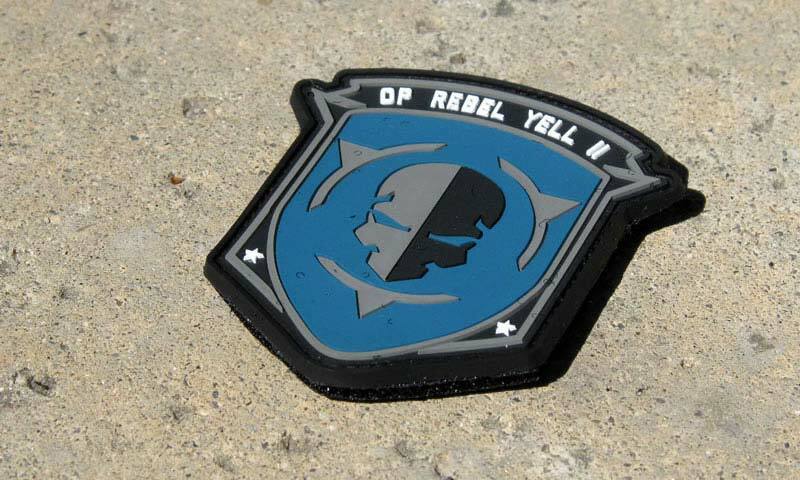 An awesome patch! 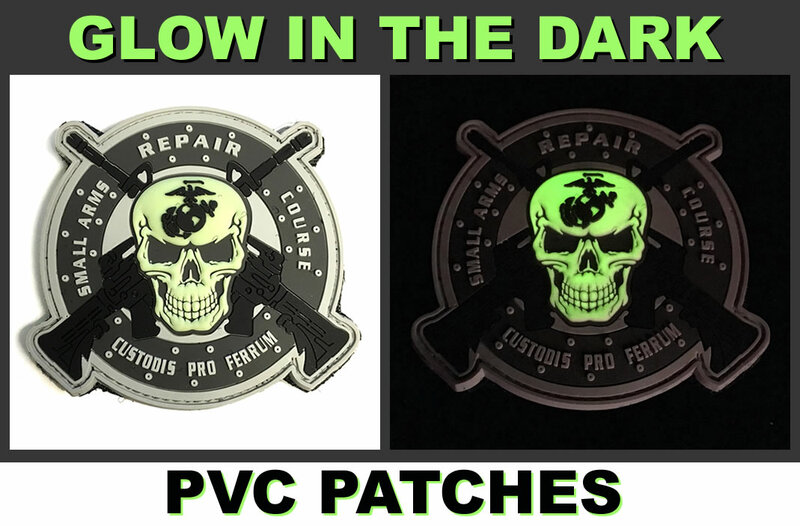 If you really like your patches to stand out at night, then you should follow this blog for more samples of Glow in the Dark PVC Patches. Made with an off-white look during the day, they will turn glow in green when the lights are out. The more you charge them with light, the more and longer they will glow!